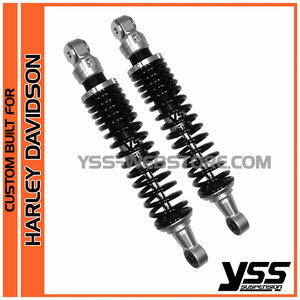 These Custom Built YSS suspension rear shockabsorbers from the Ecoline range, are high efficiency gas shock absorbers that can be adjusted according to the user. They have a threaded preload adjuster which you can turn in order to personalize your setting. 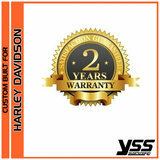 Please enter your motorcycle model and you will become model specific shock absorbers.